New DS 3 makes a winning formula even better. We’ve designed a clean new look, improved the way it drives and given it technology relevant to everyday life. But we’ve kept that unique character to ensure New DS 3 is the automotive embodiment of Parisian chic. Enquire now to book an appointment with a Toomey DS specialist today in Southend. They will be able to talk you through your options, our fantastic offers and extras that are available to you. 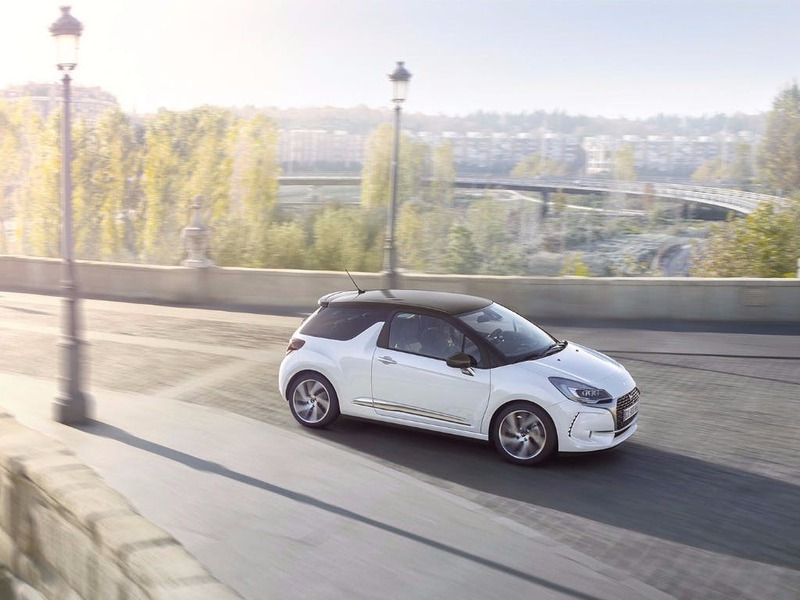 New DS 3 and DS 3 Cabrio guarantee you’ll get noticed. 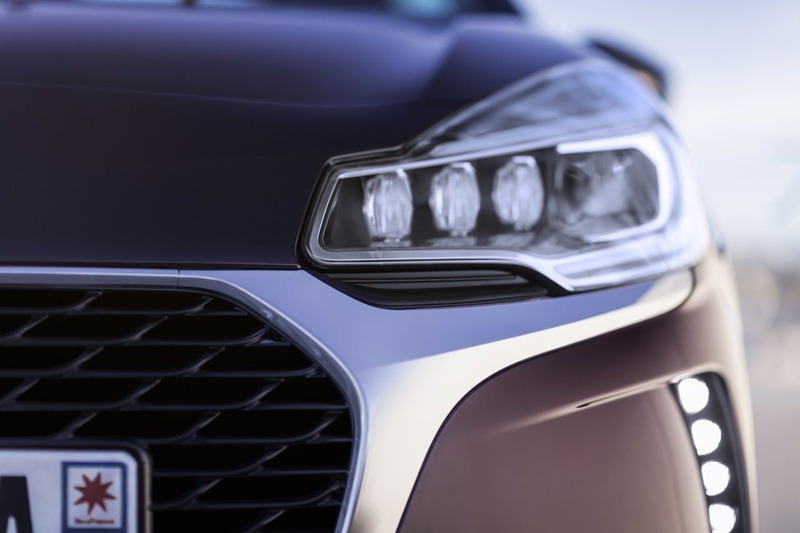 The taut, sculpted shape retains the features DS 3 has become famous for: the ‘floating’ roof, the ‘shark’s fin’ shaped side pillar and our stunning lighting design. Unashamedly modern, it remains true to our inimitable spirit of the avant-garde. The leathers we use go through an extensive process to look, smell and feel just right. That sort of attention to detail appears throughout New DS3. 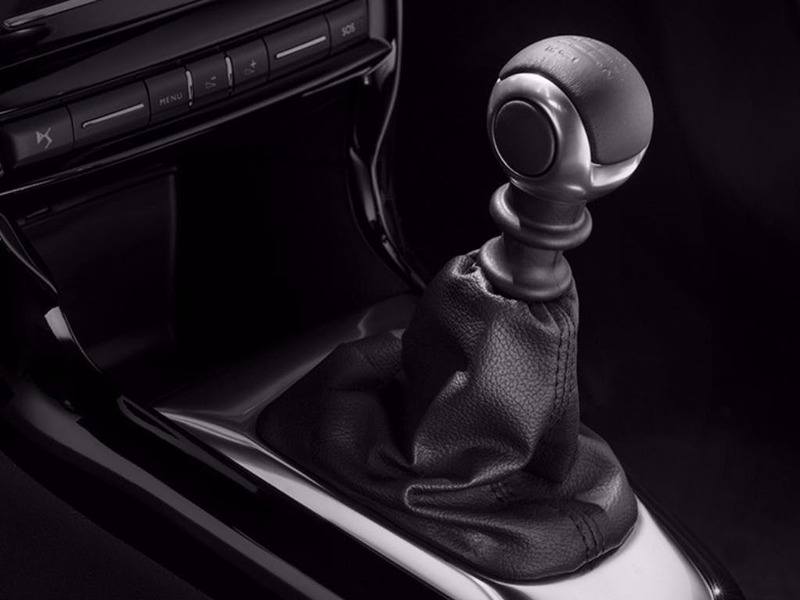 It guarantees even our most compact car meets the exacting standards of comfort and refinement we demand of every DS. 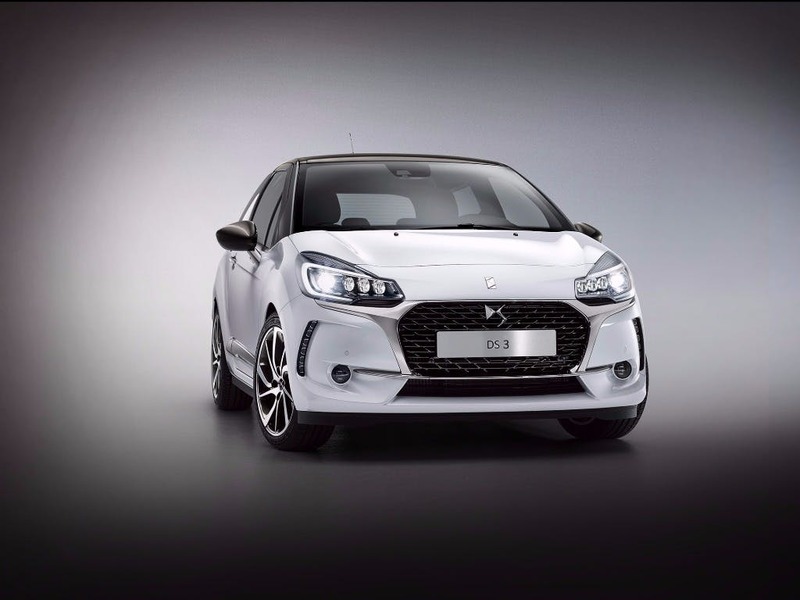 As with every other DS, New DS 3 and DS 3 Cabrio sport our distinctive front grille. We call the unique shape where it merges into the headlamps DS Wings. 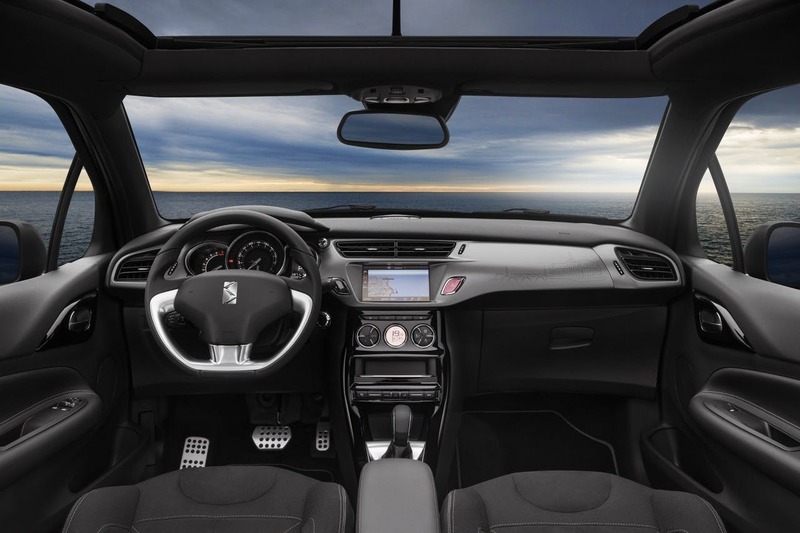 New DS 3 and DS 3 Cabrio also benefit from LED lighting technology with a Xenon module. This is DS LED Vision*, characterised by a wide, deep, white beam that reduces eye strain at night but uses less energy. 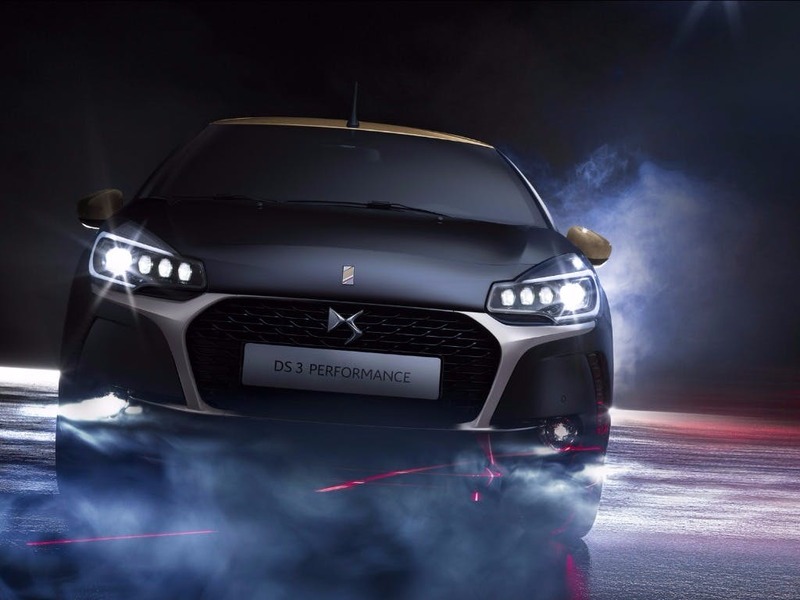 The DS 3 scored 3 for overall safety with EuroNCAP.